Heavy machinery and going green don’t mix? NO WAY! 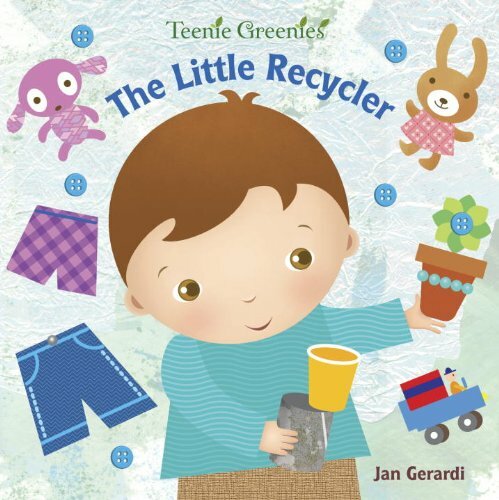 This colorful, action-packed lift-the-flap board book takes toddlers on an environmentally friendly ride through the basics of recycling.